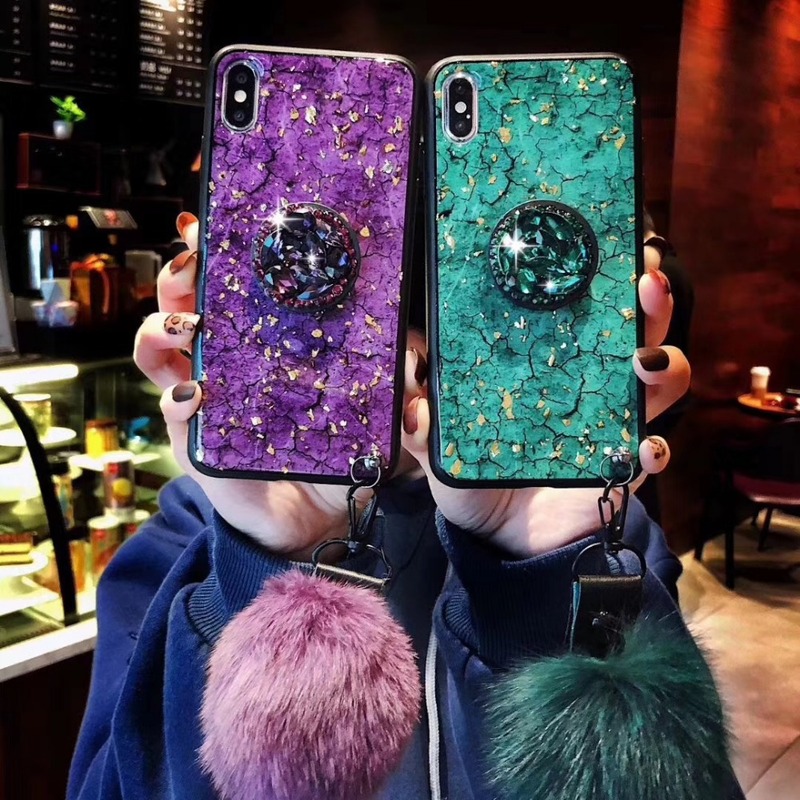 Question: Does this phone case come with the Pom Pom, pop socket and hairball? Answer: Yes. And they're all detachable. Question: Is the hairball real or faux fur?